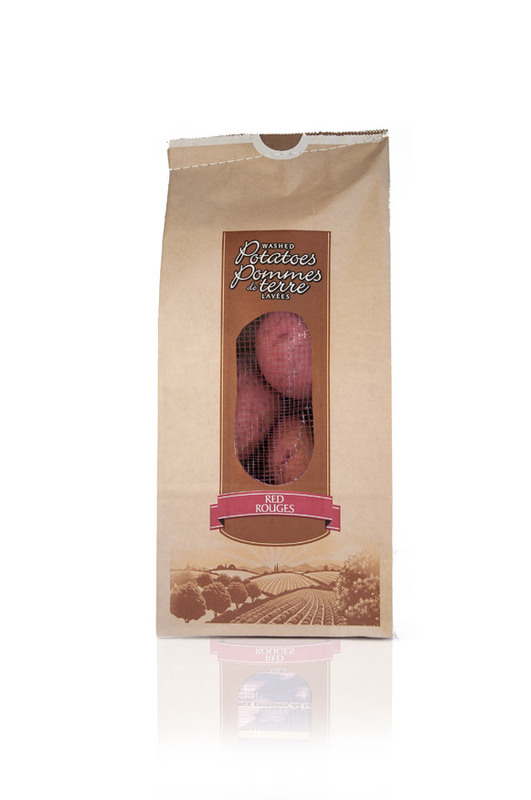 Paper Potato Bags | Potatoe Packaging | Coderre Packaging Inc.
Leader in manufacturing of multi-wall paper bags, Coderre Packaging Inc. manufactures paper potato bags available in different combinations, versions and sizes. 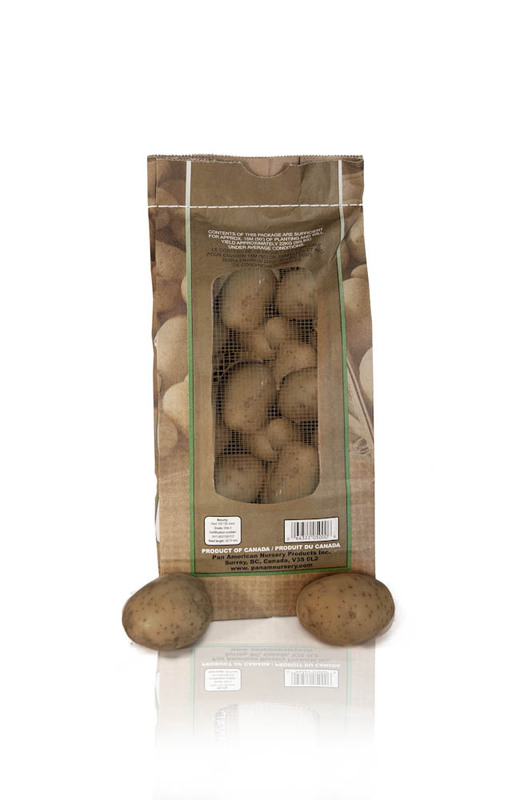 Self open square (SOS) and ultra resistant, our paper potato bags are available in solid version or with a back window which enable to see the product. 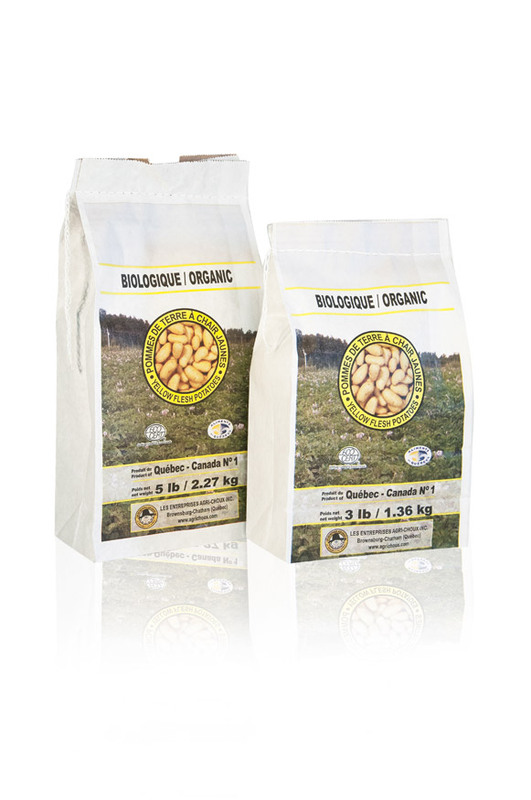 We offer a wide range of products available from 1,5 to 50 lbs. 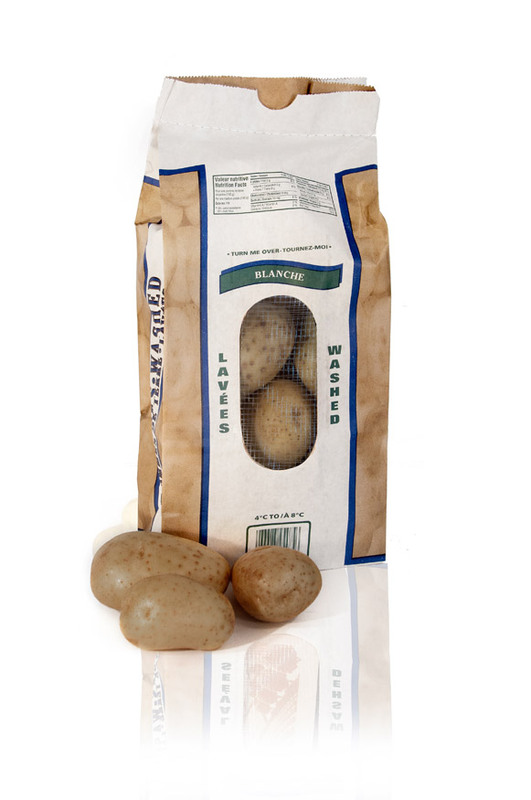 Paper potato bags provide better product conservation because they control the internal moisture level and also because the potato is a plant that does not support light. 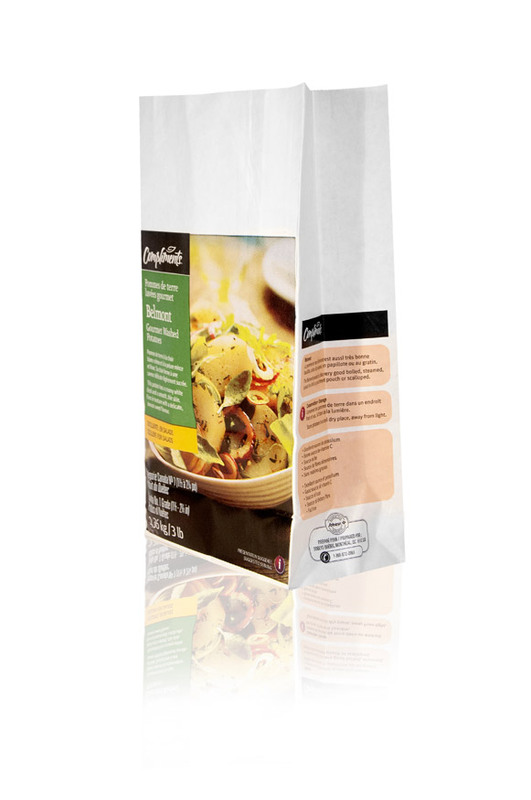 That is why paper bags offer optimal protection. 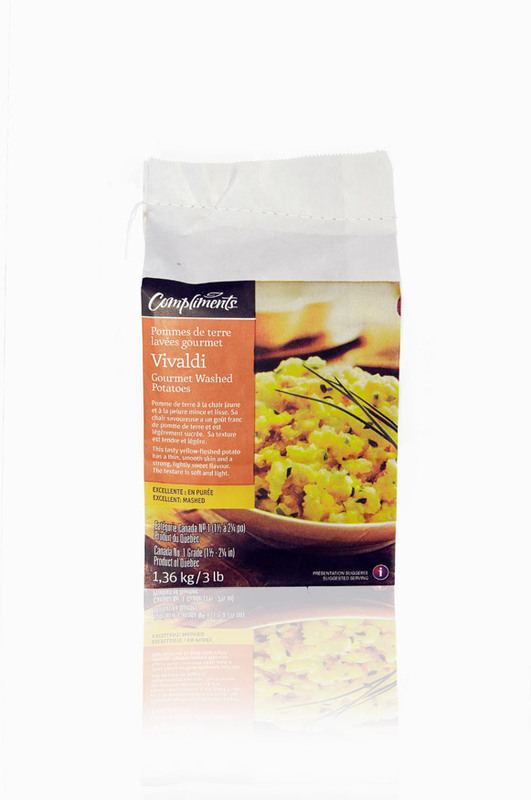 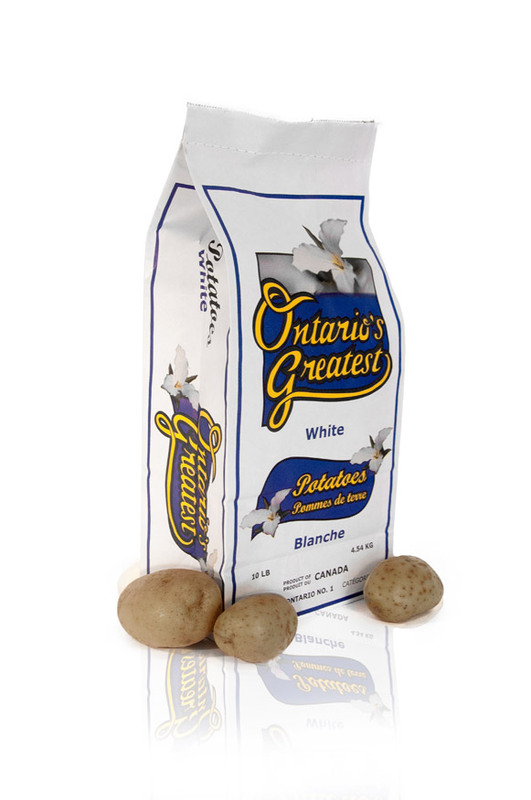 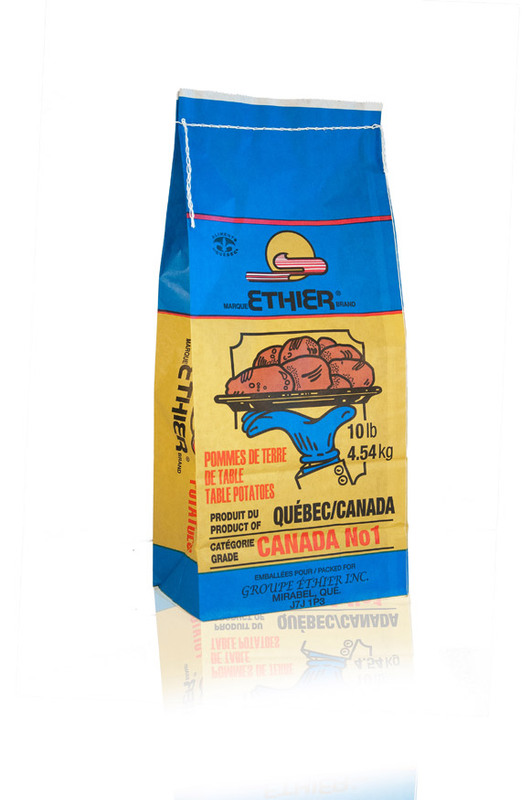 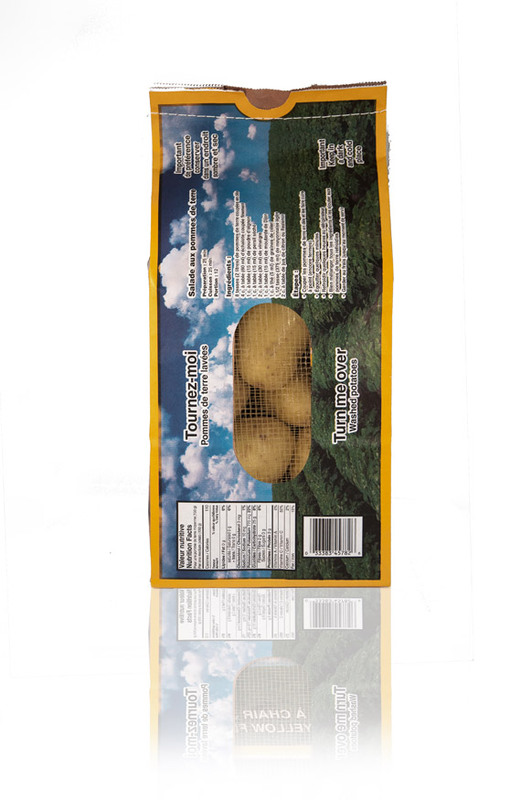 As many of our products, our paper potato bags are accredited by the Canadian Food Inspection Agency for the use in direct contact with the food. 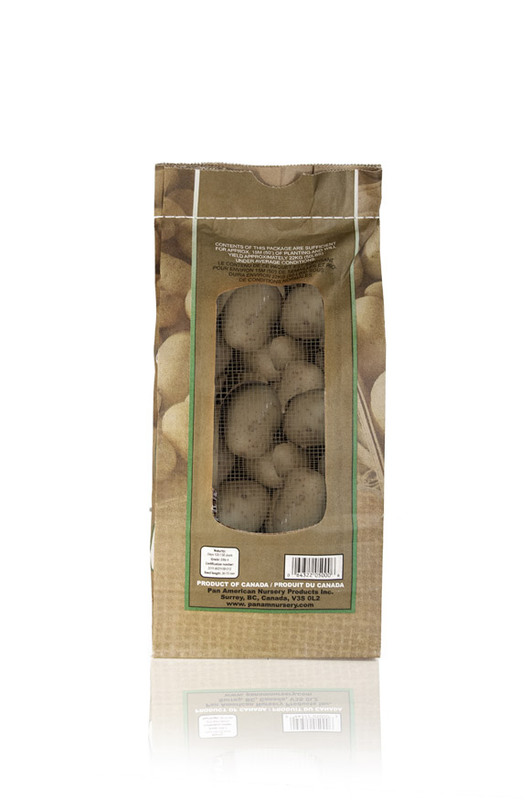 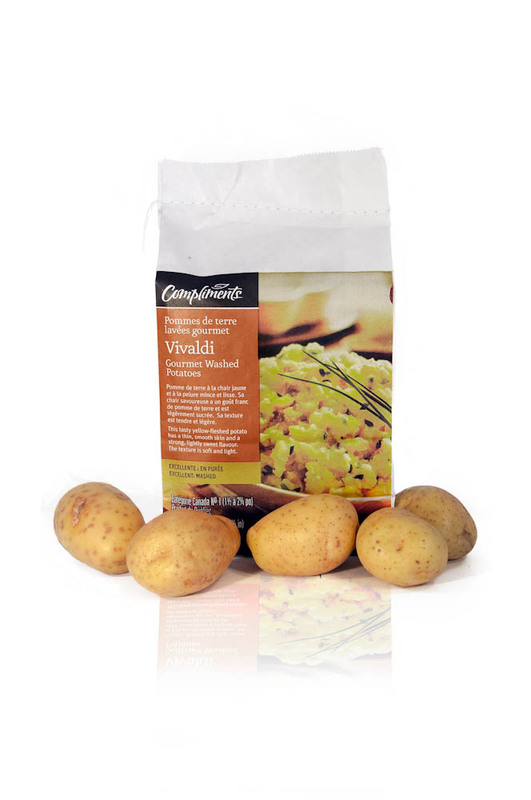 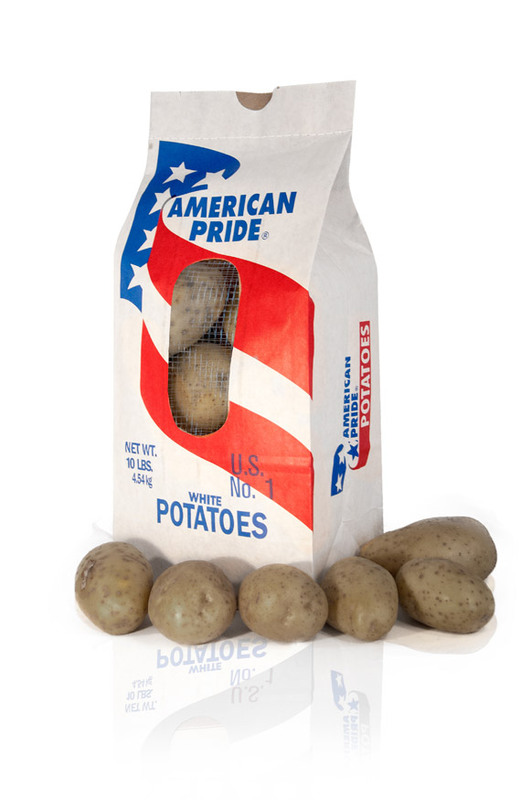 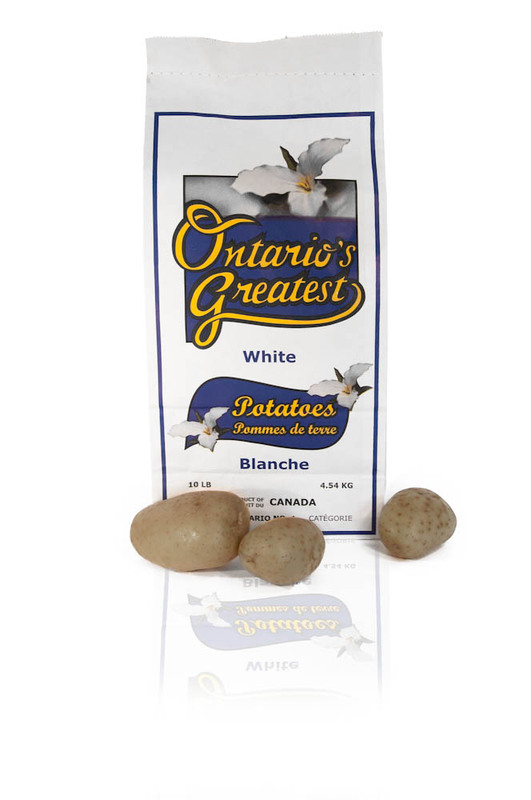 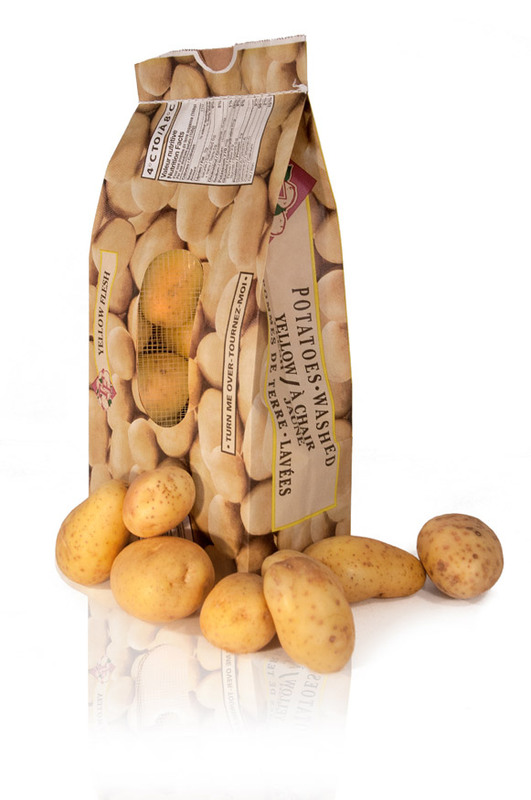 We provide packaging for every type of potatoe: red, white, russets, yellow (yukon gold), or other. 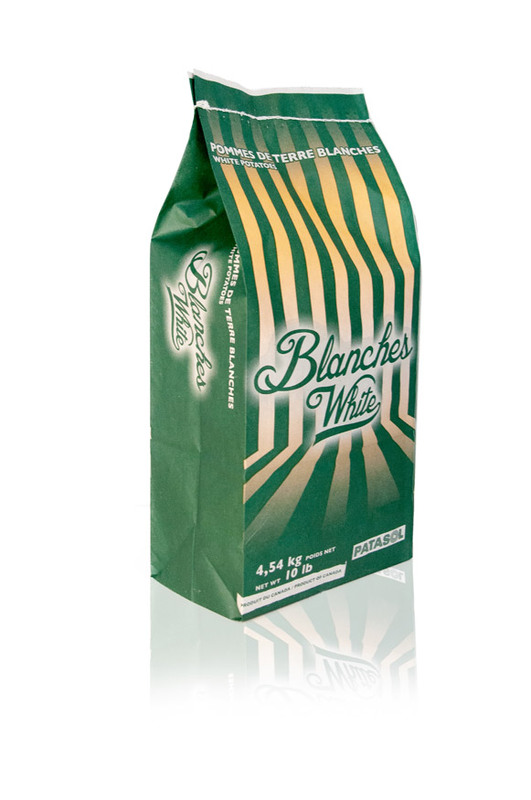 With a production capacity of more than 80 million bags per year, our experienced team and our suitable equipments allow us to offer bags that meet and even exceed the most stringent customers requirements, at competitives prices. 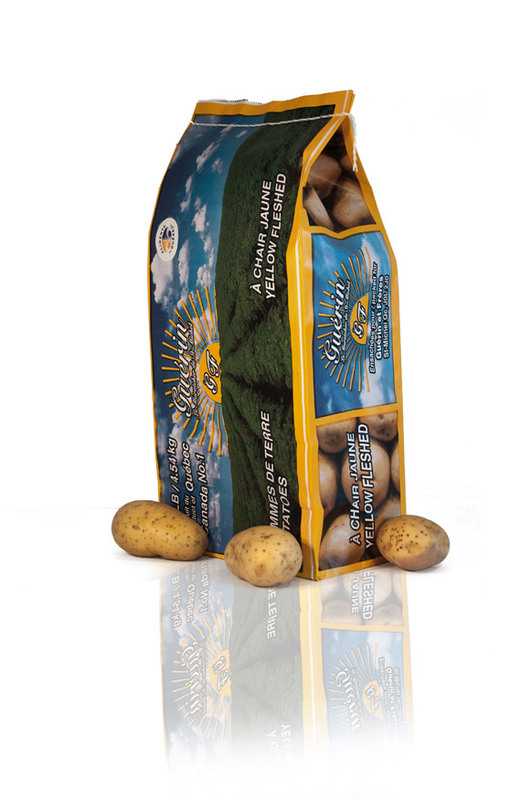 Our creative team members will be pleased to work with you and help you to get a personalized bag completely adapted to your company profile. 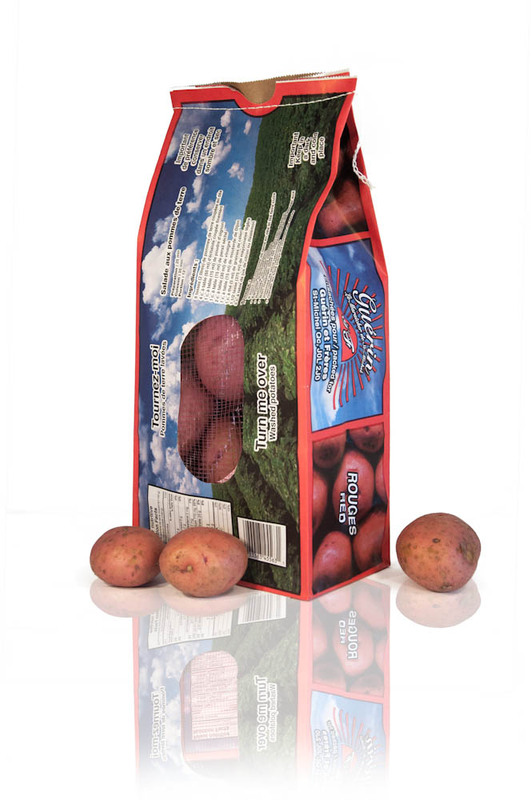 Equipped with the latest innovations, our printing machines allow us a high quality printing up to 65 inches wide and 6 colors. 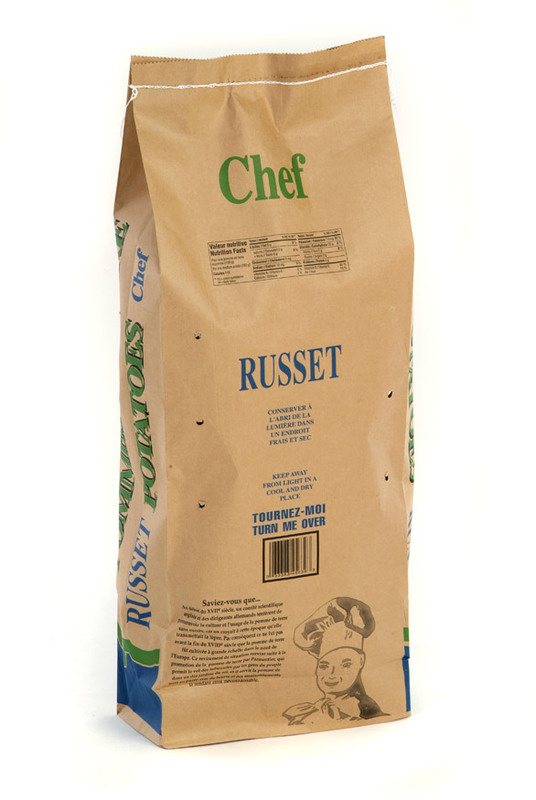 We can print the picture of your choice on your bags, and the result will impress you ! 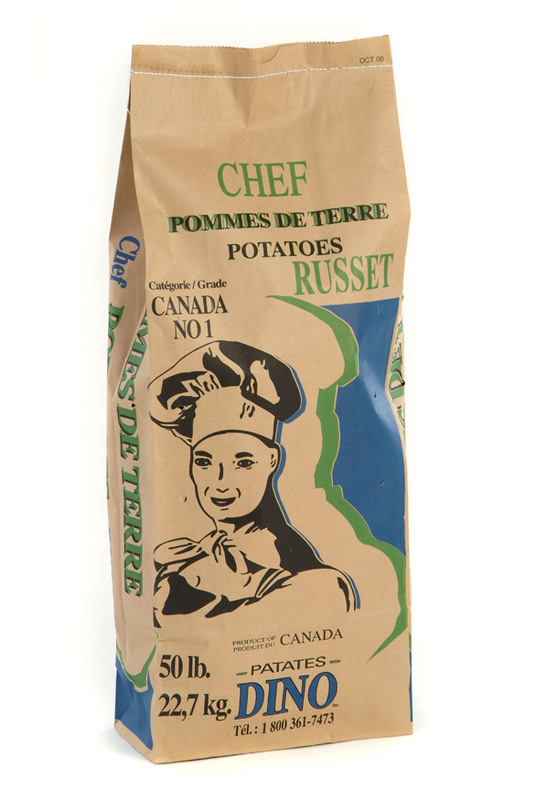 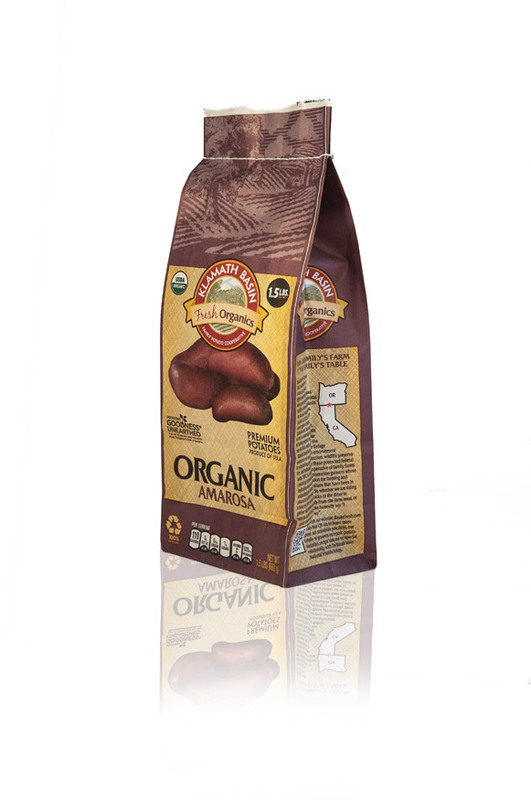 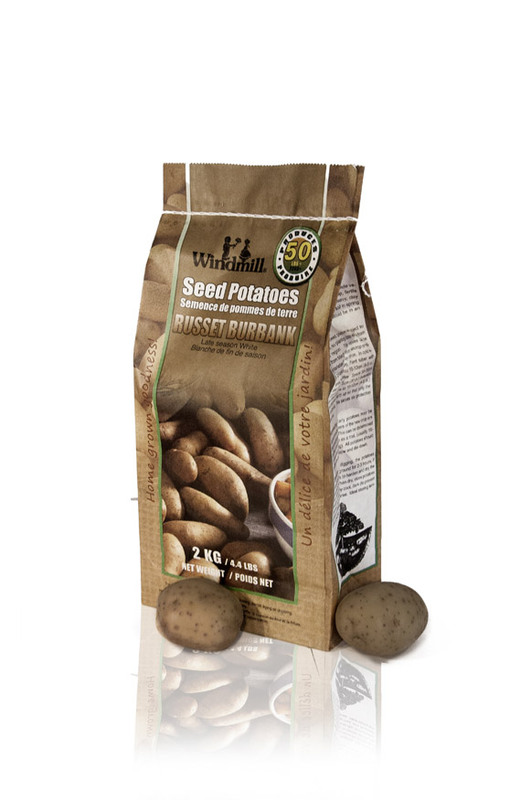 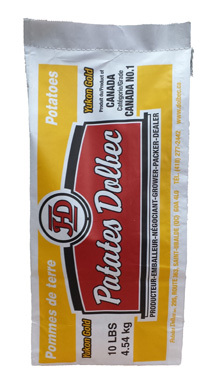 We provide potatoe bag of 1,5 lbs – 5 lbs – 10 lbs – 15 lbs – 20 lbs – 50 lbs. 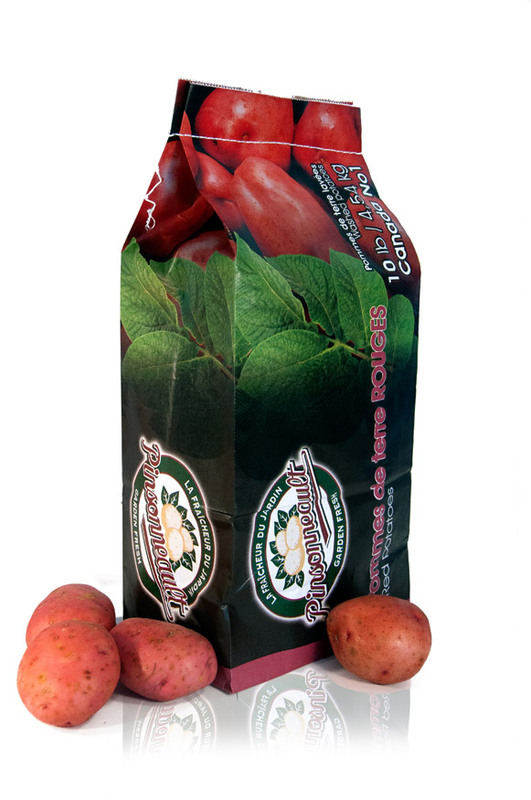 Coderre Packaging offers complete packaging solutions for all your industrial and food processing operations. 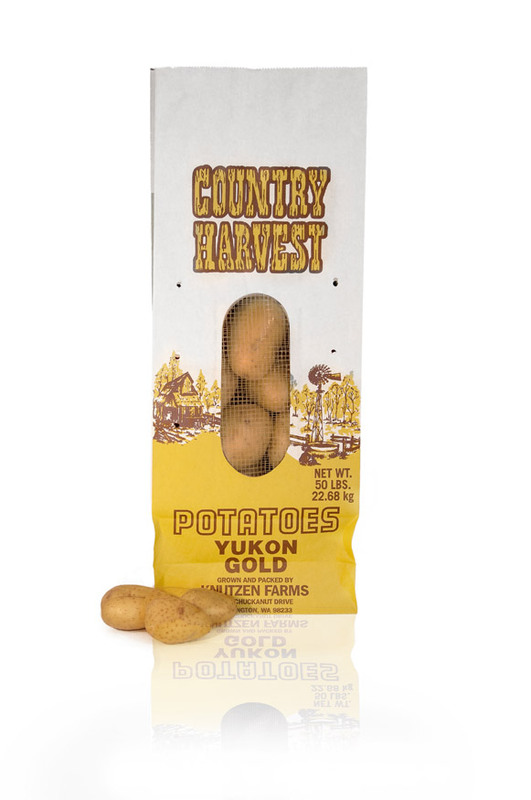 See also: how to open a potato bag without tearing it.